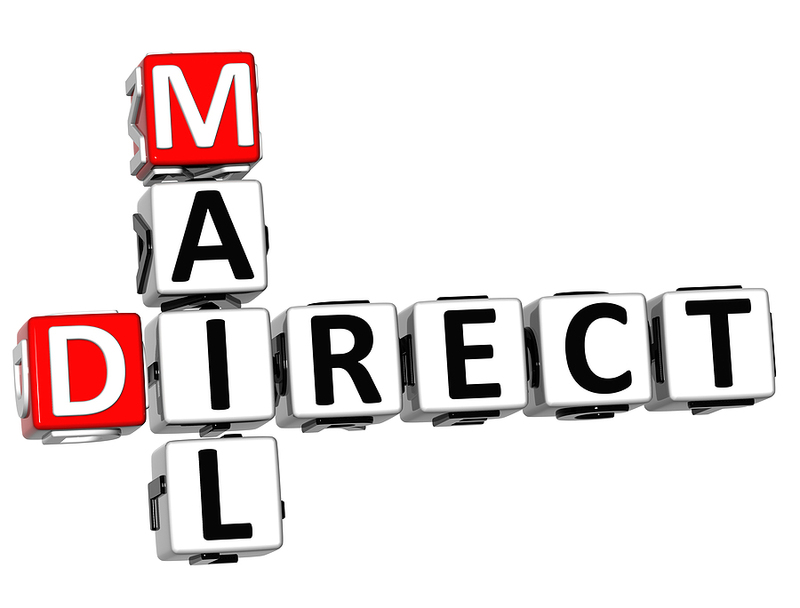 Formed in 1969, Direct Mail Publicity Ltd is one the Midlands leading mailing and fulfilment houses. Based in Rugeley, Staffordshire, in the heart of the UK we are ideally placed to service all your mailing requirements at a highly competitive price. As a family business you can be assured that Direct Mail Publicity will provide you with a highly efficient service every time. Our friendly and knowledgeable staff are able to offer advice on the best way to carry out your mailing campaign and the cheapest posting options. Our long standing customers are testament to this. “I can confirm that Direct Mail Publicity have worked for HiPP UK Ltd for 10 years. During this time they have worked very hard on our account and are always on hand to deal with any queries that we have, quickly and efficiently. Over these 10 years they have worked on various different areas, with the main area being the dispatch of our online orders, which are turned around very quickly every day and with a high attention to detail.